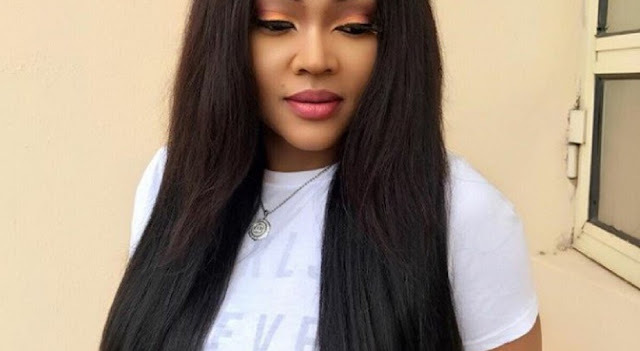 Nollywood actress, Mercy Aigbe recently disclosed on set of #thatwhichbindsus that she doesn't need a stylist before looking good. In her words, working with a stylist is a waste of time as she also revealed that when she tried working with a stylist she ended up making a lot of fashion blunders. Furthermore, she also mentioned that her dress sense has helped her business a lot, where all her customers request for each outfit she posts on Instagram.